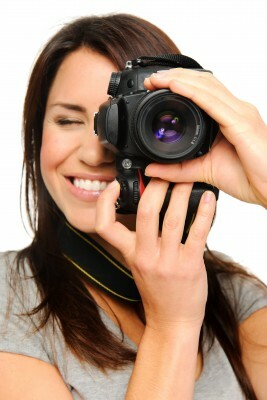 Would you like to get some professional pictures of yourself and your baby for free? The photographer, Dee Organ will take photos throughout the hour, of Sinead and myself teaching, of you and your baby in different positions as they would be in the classes, and of you and your baby interacting together.. I will be given all the digital images a week or two later, and you are welcome to have copies of any of the pictures that feature you and your baby. Because I plan on using the images for Active Mum publicity I will ask you to sign a waiver saying that you are happy for me to use the images for that purpose. Mums with babies aged 6 weeks to 1 year. Babies aged 7-12 months won’t be suitable for the baby massage pictures, but will still be able to participate in the pilates, yoga and general interaction shots. If you have a friend who might be interested do pass the details along – you do not need to have been attending classes with Active Mum already in order to join us. The photo shoot is free, but please let me know if you are coming, as we need only 8-10 mums and babies. Please contact 0877402236 or lorna@activemum.ie.